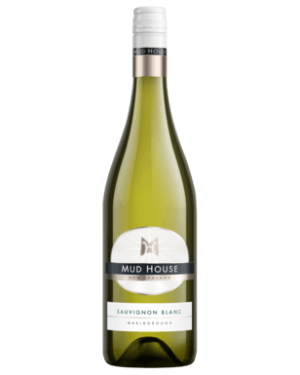 A Classic Marlborough Style, Mud House Sauvignon Blanc shows lifted aromas of passionfruit and gooseberry with underlying herbal notes on the nose. 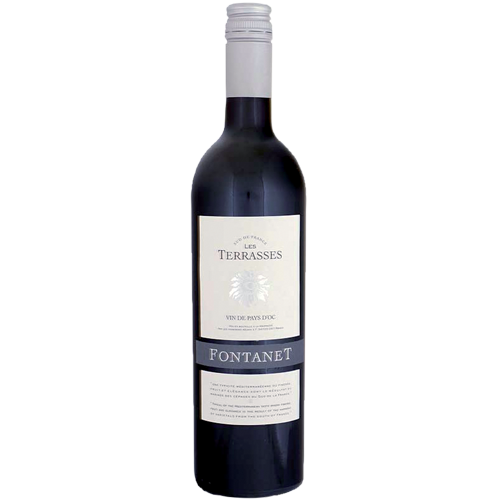 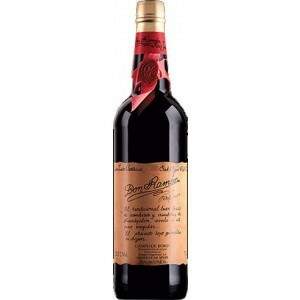 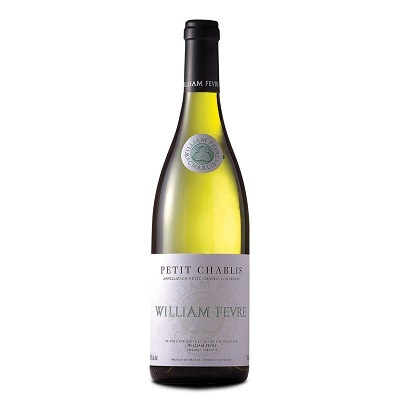 The front palate fills with fresh greens and ripe tropical flavours. 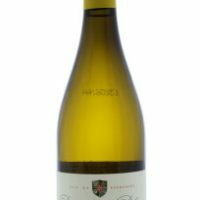 The crisp grapefruit like acidity extends the palate to a long mouth-watering finish.